This past Friday, a tragic hit-and-run killed a little five-year old boy on his way to school. 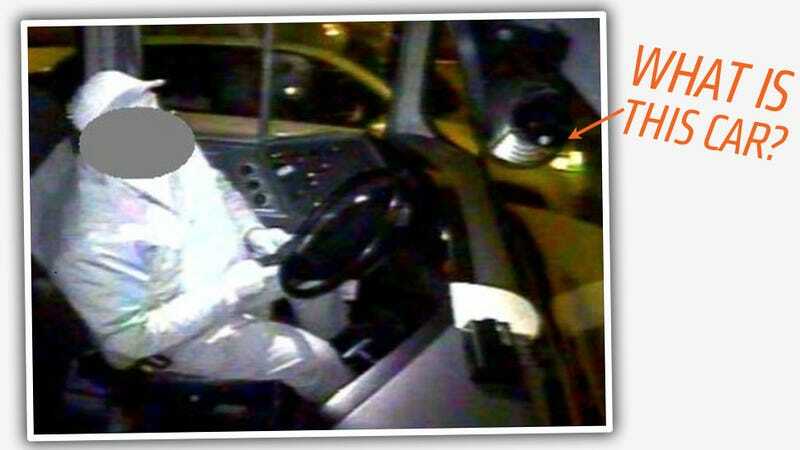 The only images of the crime are from the camera inside the school bus, which show some sort of SUV. Let's help figure out what it is, and find the person responsible. That could be literally millions of cars. The pictures from the bus camera aren't great, but they do give something to go on. From our initial assessments, based on the slightly squared-off wheelarch, the headlight and marker light shape/location, and overall proportions, we're leaning to a 2011 or later Kia Sorrento SUV — but we'd really like everyone's help to come to a more certain conclusion. We may be wrong with our guess, or if you agree, we'd love additional evidence or confirmation. Let's see if we can't figure out what this car is, and get this thing solved. We've done it before, and this one is especially important. If you have information that can help apprehend the suspect, please contact the Cleveland Division of Police at (216) 623-5295. Anonymous information can be given to Crime Stoppers by calling 216-252-7463.